A NEW ENGINE. HYBRID UNIQUE. 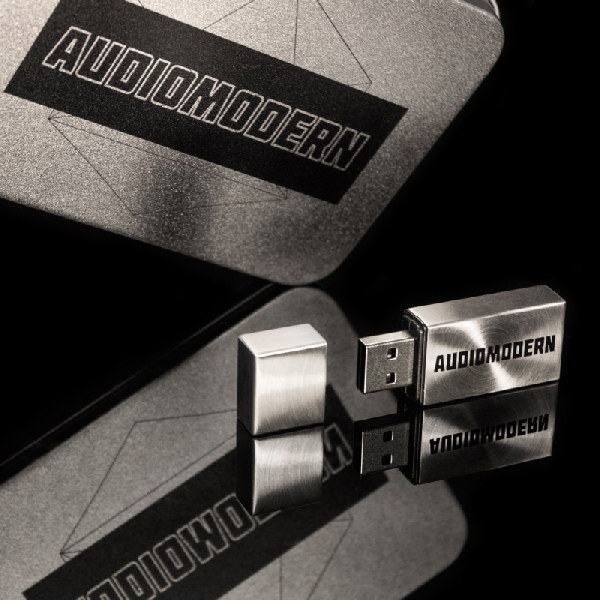 A unique virtual instrument with a powerful custom engine fully equipped to spark your creativity. “Arguably the most important musical elements in a film score are atmospheric in nature. Each sound can be shaped into lush evolving pads, dense uplifting chords, strange acoustic tones, deep Textures, ambient soundscapes, layered ambiences, Imacts, transitional cinematic FX and elements for adding drama and movement into your compositions with all advanced features that allow unlimited flexibility over morphing, manipulating and processing. 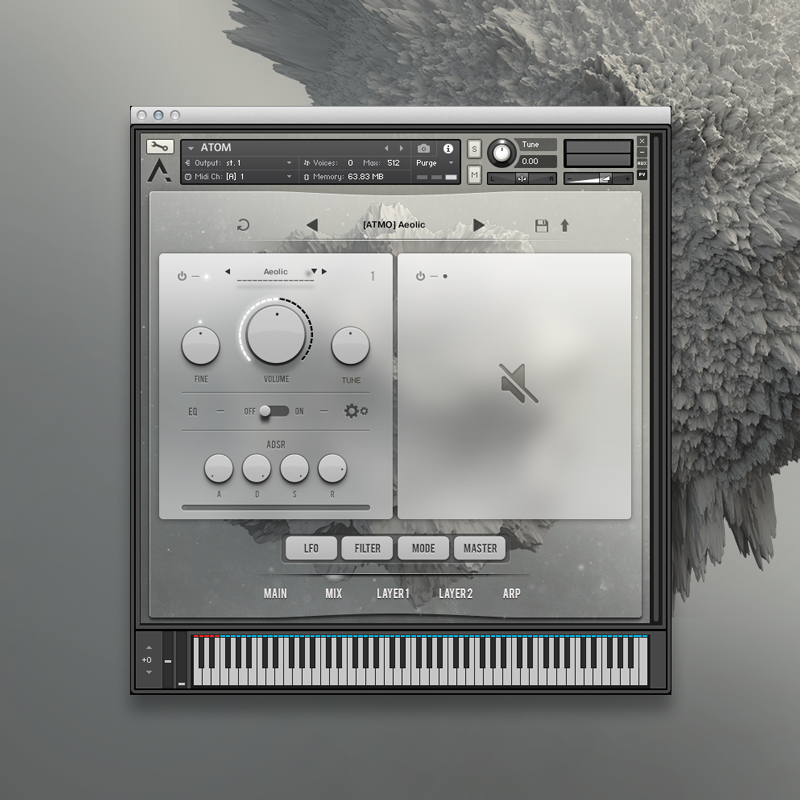 All my thanks for the beauty and the powerful Atom engine…it’s just awesome! 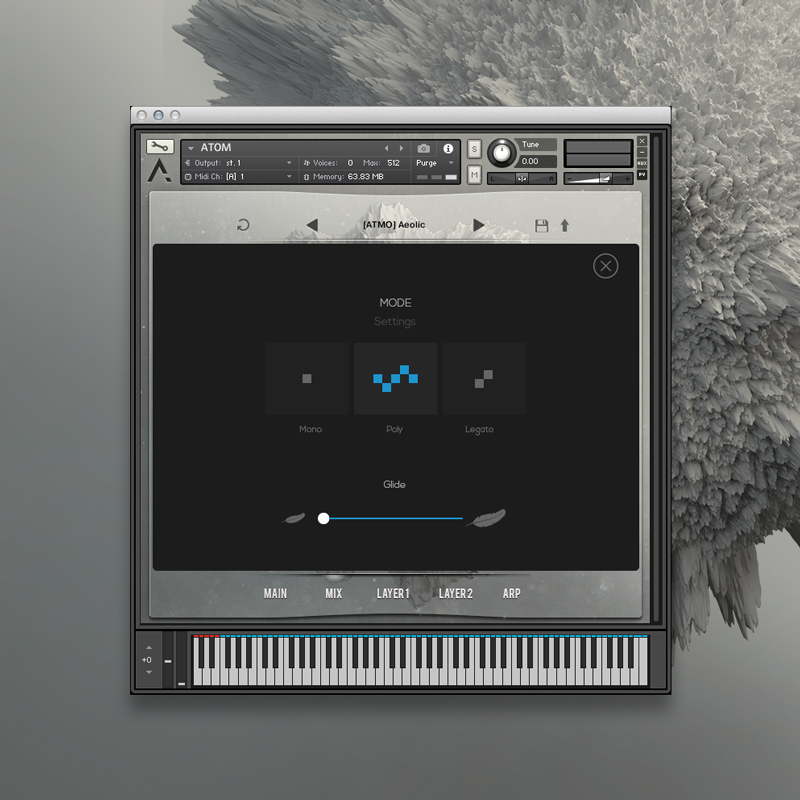 The best Kontakt library i’ve ever purchased! 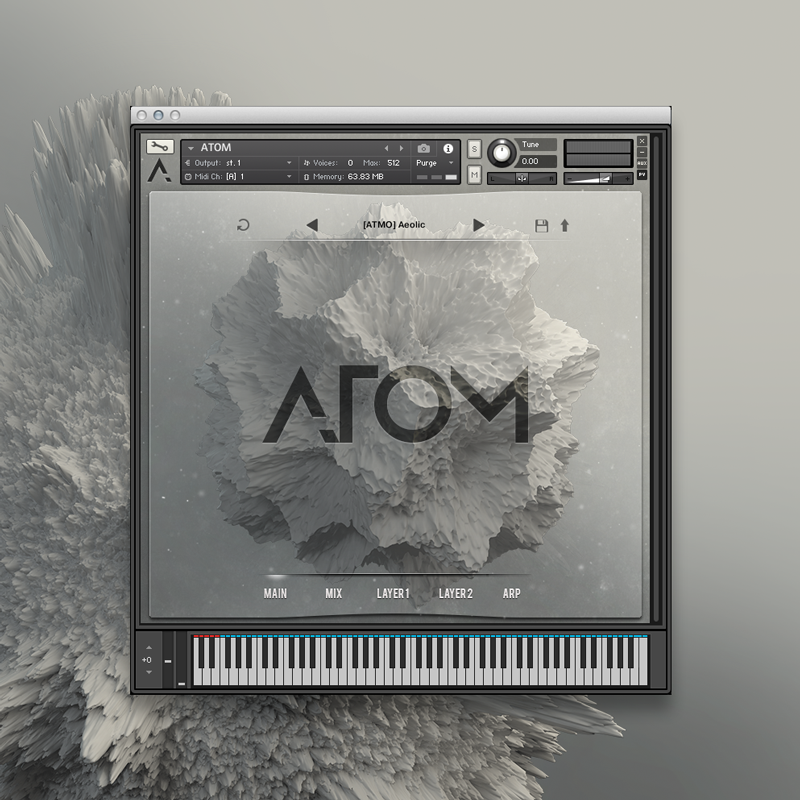 • ATOM runs in Kontakt or Free Kontakt player version 5.7 or higher. • Mac OS X 10.10 or later. • At least 4 GB of RAM (8 GB recommended), and 7 GB of free drive space. • Access to a stable internet connection for digital delivery and activation is required. 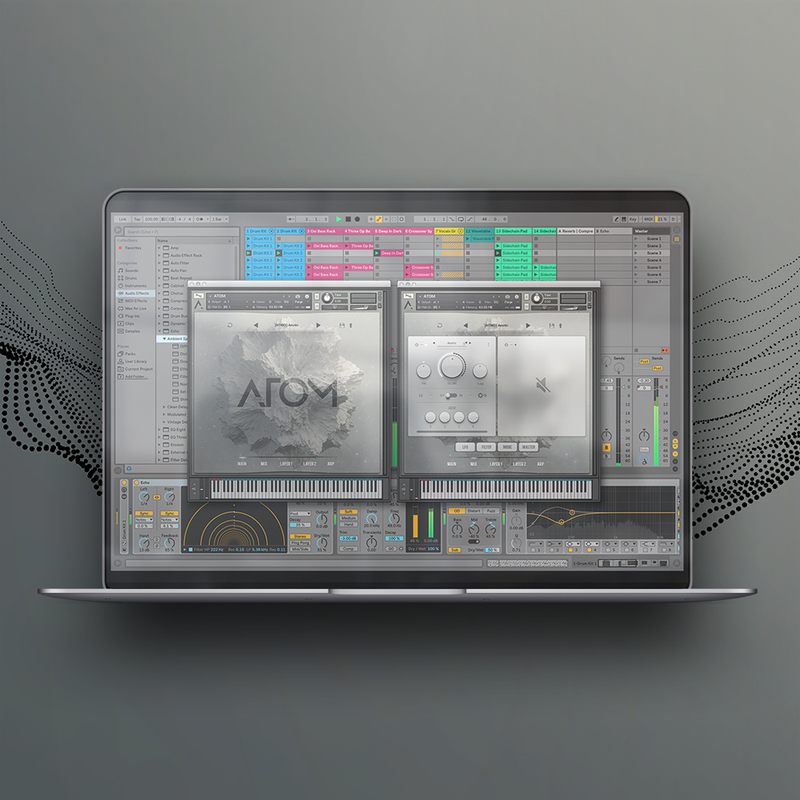 • All new Native Instruments software requires a minimum of OS X 10.10 or Windows 7. 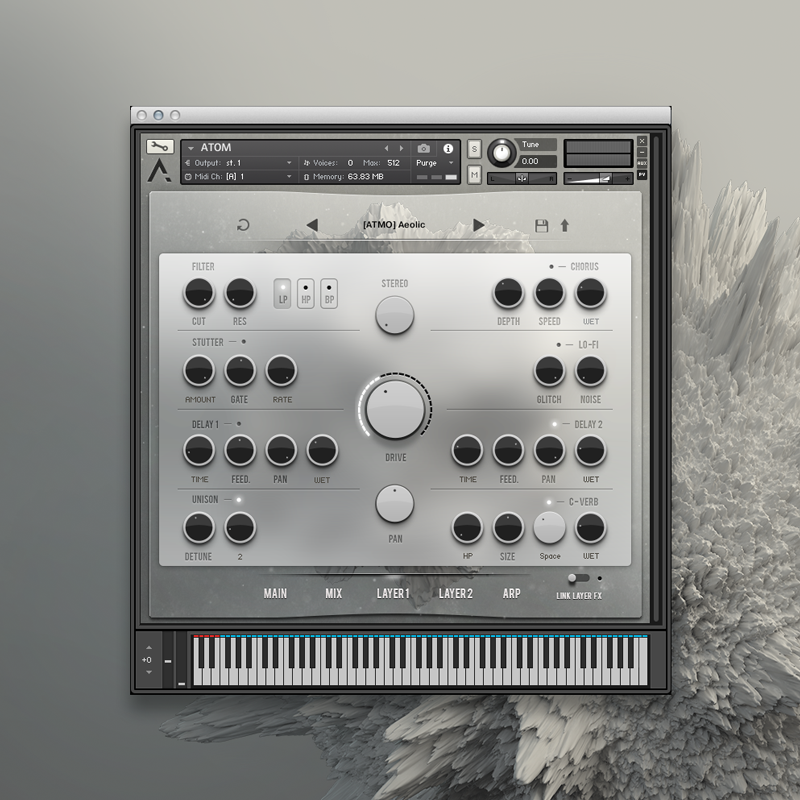 If you own the full version of Kontakt, you can update using Native Access. 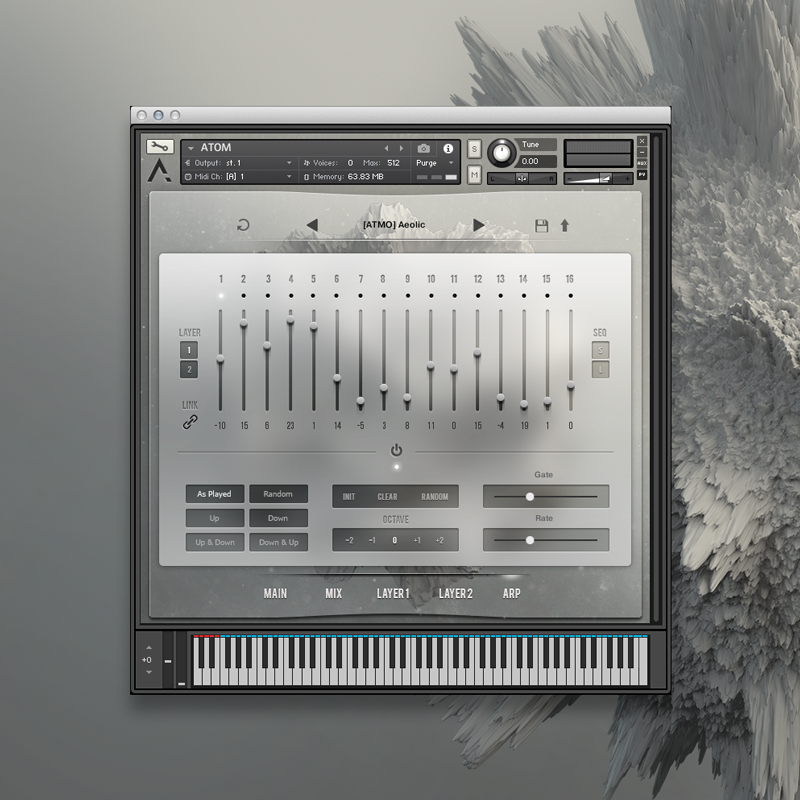 If you don’t own Kontakt, you can download the free version below. Supporting NI’s Native Kontrol Standard. 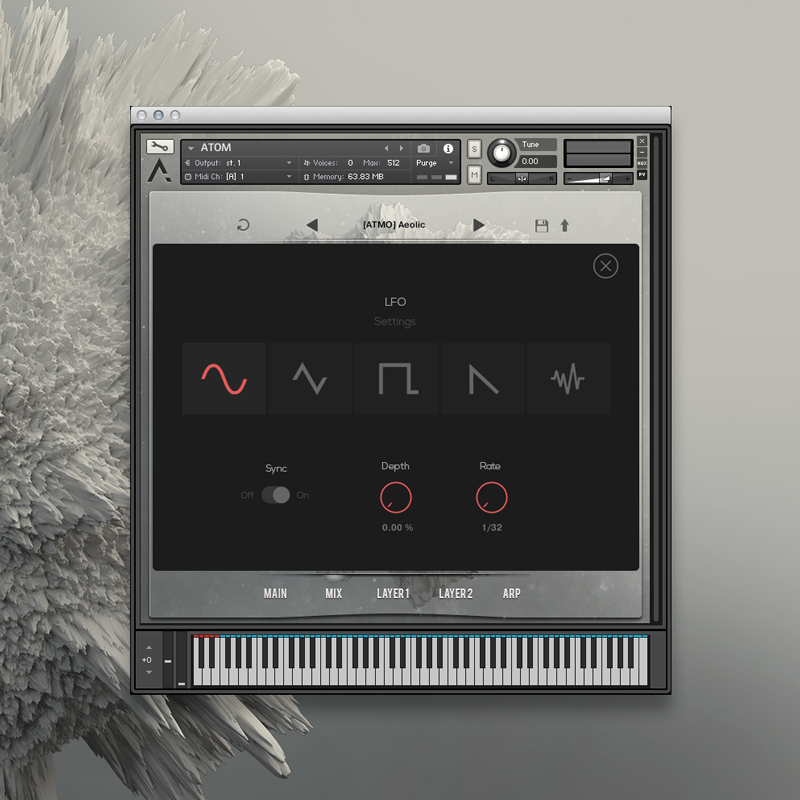 NKS allows Audiomodern products to work seamlessly with Komplete Kontrol keyboards and Maschine, letting you access snapshots and quickly dive into sound design with custom mapped control knobs.